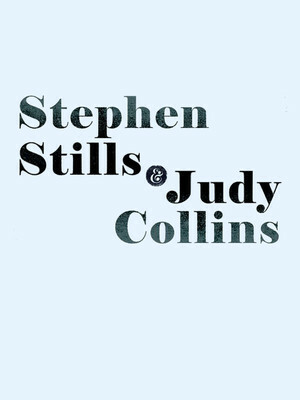 Why See Stephen Stills and Judy Collins? 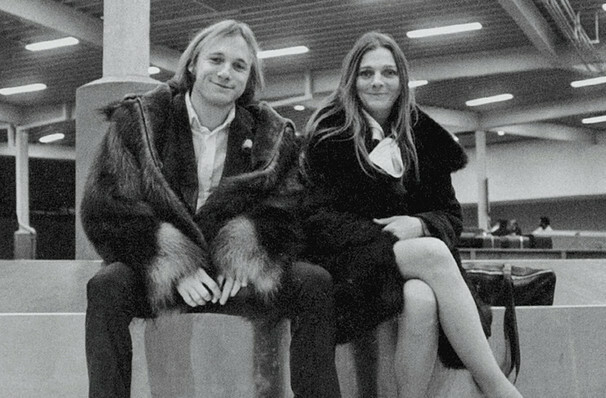 As two icons of 1960s counterculture, separately, Stephen Stills and Judy Collins are important to many, but there is real magic in their collaborations. Former lovers and lifelong friends, don't miss these two reunited on stage as take their incredible talent and unique relationship on the road. One of the most influential guitar players of the 1960s and 70s, Stills played in both Crosby, Stills and Nash and Buffalo Springfield, alongside his own celebrated solo work. Collins began her career channelling Dylan, Pete Seeger, The Beatles and many more artists, lending her melodic voice to other's compositions, whilst going on to pen her own tracks to great acclaim. She has always had an eclectic taste, having explored a range of sounds, from Pop, Rock and Roll to Broadway classics, such as the celebrated 'Send in the Clowns'. Sound good to you? Share this page on social media and let your friends know about Stephen Stills and Judy Collins at Miller Theater Augusta. Please note: The term Miller Theater Augusta and/or Stephen Stills and Judy Collins as well as all associated graphics, logos, and/or other trademarks, tradenames or copyrights are the property of the Miller Theater Augusta and/or Stephen Stills and Judy Collins and are used herein for factual descriptive purposes only. We are in no way associated with or authorized by the Miller Theater Augusta and/or Stephen Stills and Judy Collins and neither that entity nor any of its affiliates have licensed or endorsed us to sell tickets, goods and or services in conjunction with their events.